All3Media Germany has restructured its management team appointing new chief business and chief financial officers. 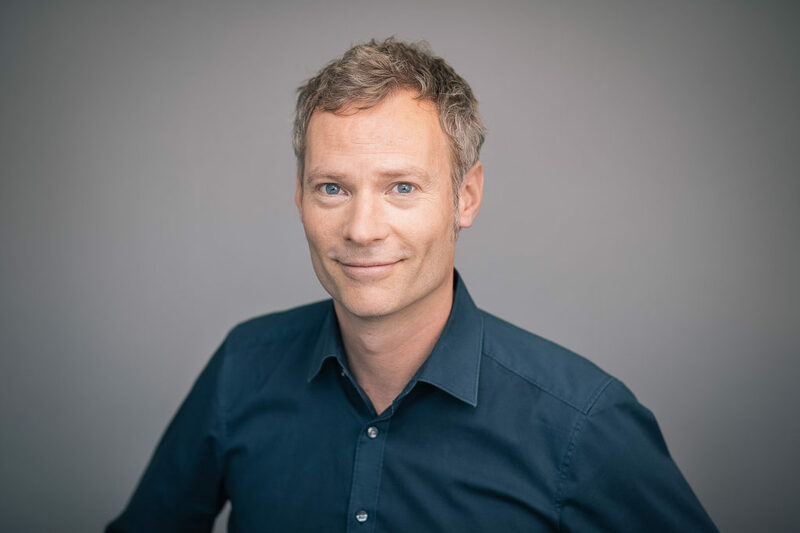 Hendrik Schierloh has been hired as chief business officer from Endemol Shine Group Germany. He will join All3 in August 2019. At Endemol Shine, Schierloh held a range of positions including head of legal and business affairs and managing director of F.l.o.r.i.d.a TV GmbH. He has also previously worked with All3 between 2008-2010 as senior manager of business and legal affairs. Schierloh will be joined by Dirk Koep who has been hired as chief financial officer with immediate effect. Previously, he was group finance director and authorised representative for the company with responsibility for finance, controlling, organisation and IT. From 2008 to 2015, he was in charge of finance, payroll, organisation and IT as managing director of All3Media TV-Services GmbH. From 2006 to 2007, he was commercial manager of MME Entertainment GmbH. The move aims to aid the distributor to better meet market challenges and seize new opportunities, according to All3 Germany.